Chambers said the onus is on the tech industry, especially the large companies, that deliver on both job creation and help meet the "legitimate needs of countries and government". 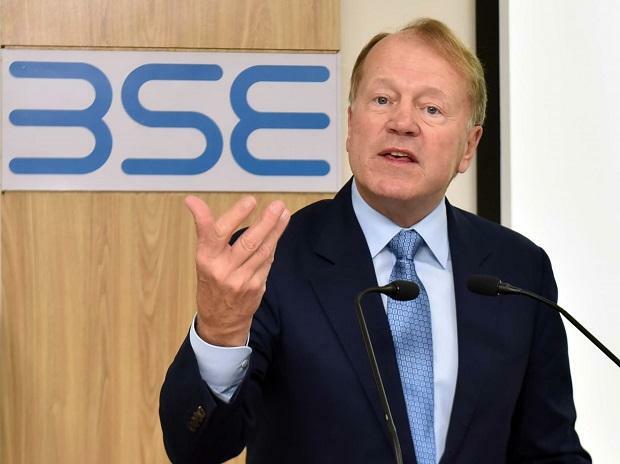 Global technology industry veteran John Chambers on Wednesday said governments are resorting to data localisation because companies are not serving the "legitimate need" of sharing data. Storing data within a particular geography does not make it more secure, he clarified, adding that everybody in the tech world knows that virtual is the future and not physical. "If...companies were not willing to share the data for legitimate needs, then governments use this as one way to perhaps address it," Chambers, the chairman emeritus of Cisco, told reporters. He said the onus is on the tech industry, especially the large companies, that deliver on both job creation and help meet the "legitimate needs of countries and government". "If you (companies) don't, governments will regulate...I would encourage our peers to think carefully about how you address the very legitimate needs and to realise that part of the legitimate needs is to create more jobs than you are destroying," he added. The comments come amid a greater focus on data localisation wherein governments and regulators both in India as well as other regions such as the European Union, are insisting on data being stored locally. The RBI has asked financial companies and intermediaries to have their data stored locally, and capital markets watchdog Sebi is also mulling a similar move for entities it regulates according to reports. Chambers, who has two early stage investments in the country, lauded the growth in Indian startup ecosystem, predicting that it will "outrival" the US' famed Silicon Valley in few years. Credit for this is to the government, which has implemented the right policies under the "visionary" prime minister Narendra Modi who has the ability and courage to take tough decisions, he said. Stating that the demonetisation was a controversial yet powerful decision, he lauded other initiatives including the introduction of GST and bankruptcy code, and the work on ease of doing business. Chambers said even though he has taken over a ten per cent interest in the two Indian startups, Lucideus and Uniphore, he typically likes to take a 3-5 per cent stake by paying between $1-5 million. Lucideus Tuesday entered into an agreement with BSE to secure the stock bourse's over 1,000 brokers from cybersecurity risks.